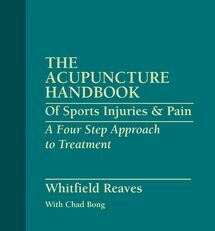 From the simple and common to the complex and rare, this book contains subtleties, distinctions and nuances of Chinese medicine never found in beginners’ texts. Whether for translational or clinical application, it presents the concepts of Chinese medicine exactly as they would come to the mind of a Chinese physician speaking or writing in their native language. 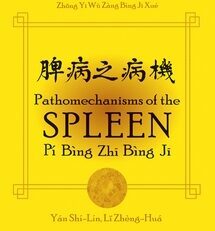 Arranged as a classical dictionary, definitions are provided in English alphabetic order, and include the English term, the source Chinese term, its Pinyin transliteration (including spoken tone), pronounciation, etymology, and one or more definitions as applied in Chinese medicine. 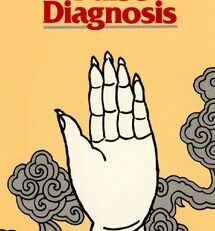 Terms used within definitions are cross-referenced and disease and symptom descriptions include the standard therapies applied in the People’s Republic of China. 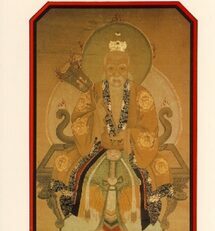 Each definition is referenced to one or more Chinese source. 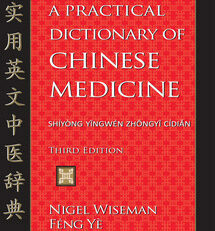 In all, it lists the characters, Pinyin, translations, and definitions for more than 10,000 medical concepts, including treatments for the patterns described, giving formulas, medicinals, and acupoints. 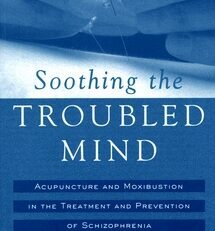 The definitions and treatments are drawn from clinically authoritative Chinese medical sources, all of which are cited. The many useful features include a full set of English common and commercial names for medicinal substances, as well as standard Latin scientific names. 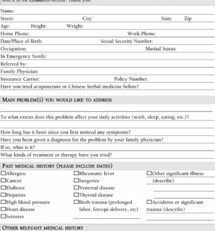 Western medical correspondences are noted, as is nomenclature put forward by the World Health Organization. The index is comprehensive and fully cross referenced; it also includes lesser-used terms and nomenclature so it may be used as a translators’ glossary. This is a valuable work with a scope that is absolutely breathtaking. 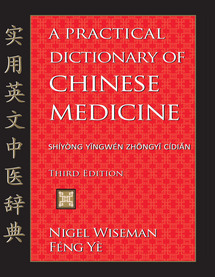 It provides rapid access to an enormous amount of information for the student, researcher, or clinician, and is a gold-standard reference source for academic studies, international exchange, and training in Chinese medicine.